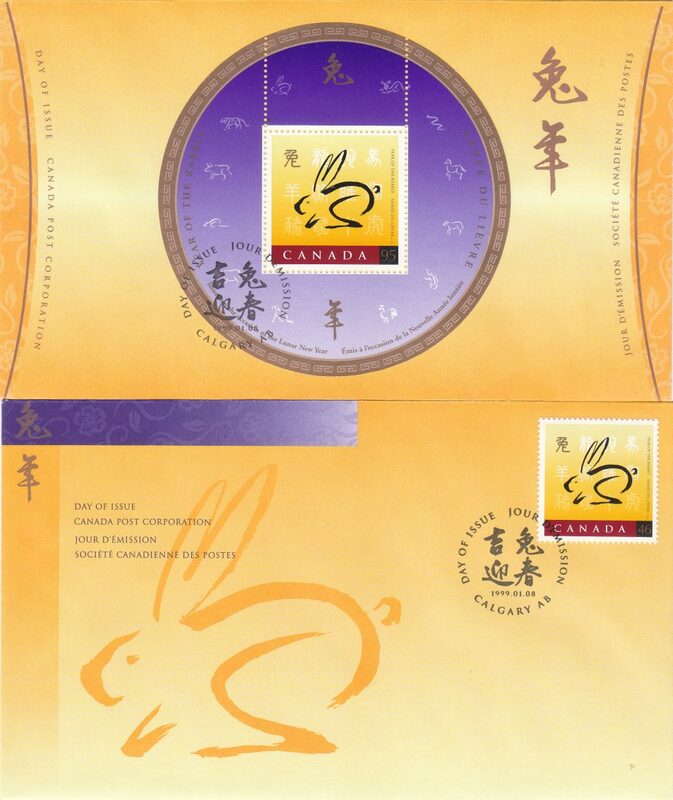 CANADA, 1999, “YEAR OF RABBIT” SOUVENIR SHEET AND STAMP ON 2 FDC. VERY GOOD CONDITION. CANADA FIRST TIME ISSUE OF CHINESE LUNAR ISSUES. *CAN SEND BY POST, JUST ADD $1.00 OR PICK UP AT BURNABY. 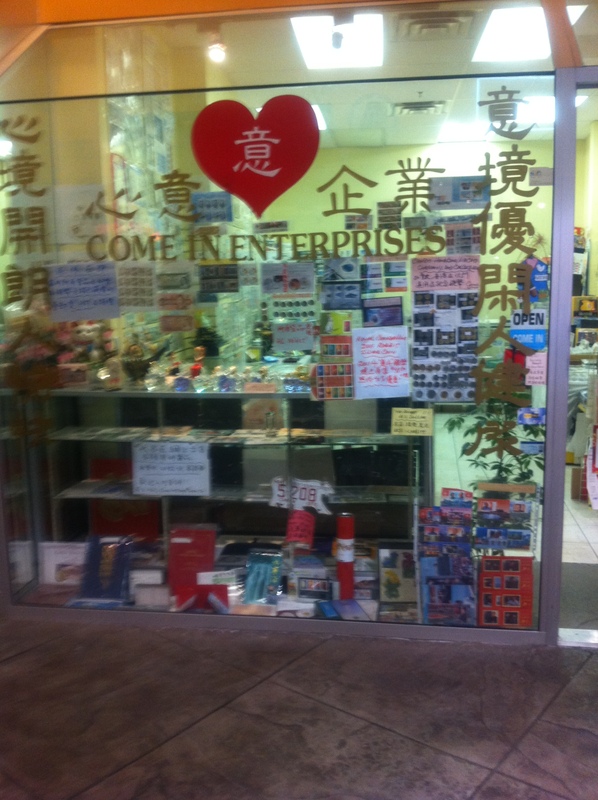 *GUARANTEE MUST BE IN VERY GOOD CONDITION.